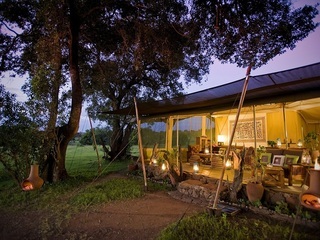 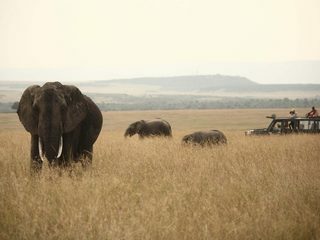 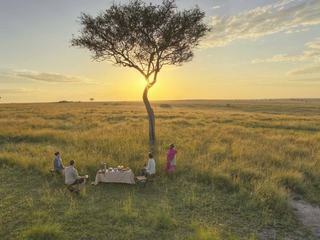 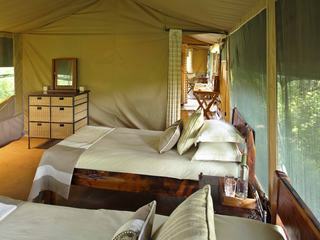 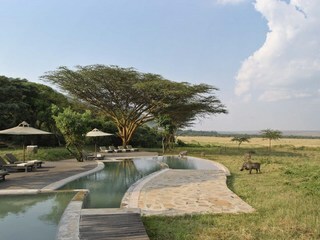 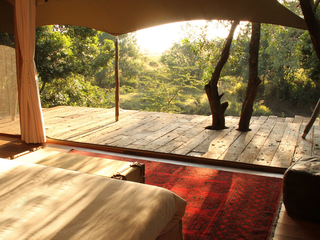 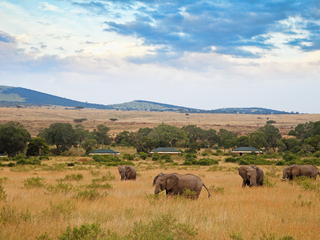 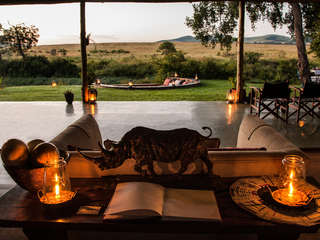 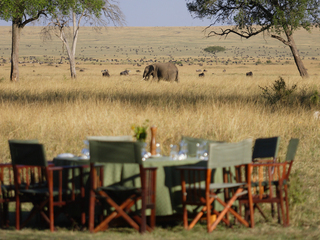 Rekero is a traditional tented camp located in the prime game viewing Maasai Mara National Reserve, southwest Kenya. 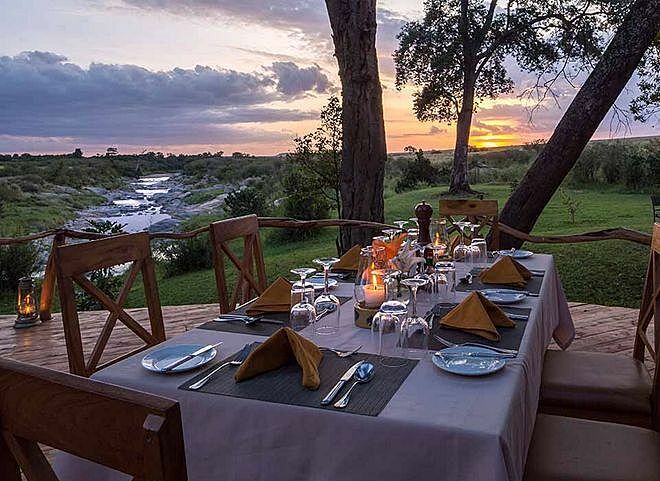 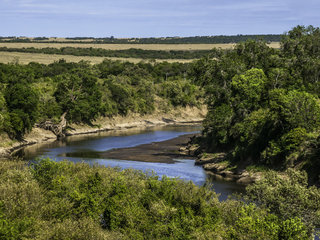 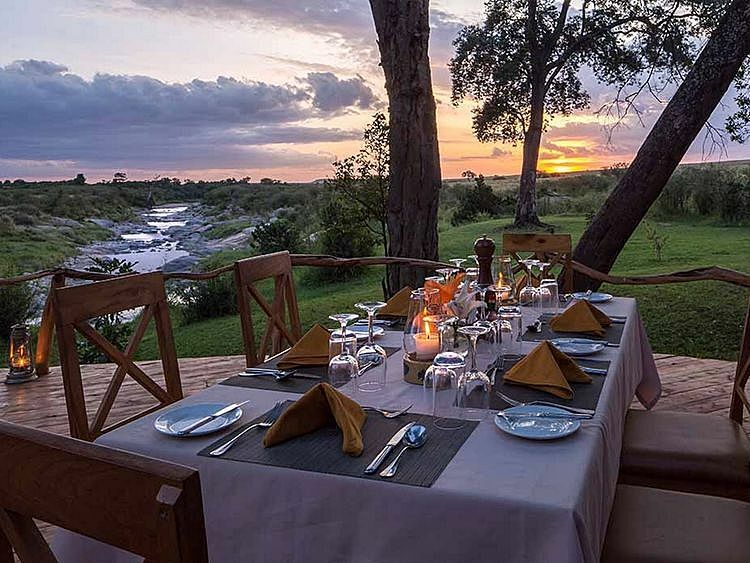 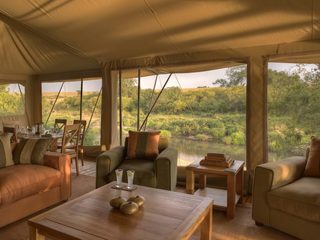 This impressive and long-established family run camp sits in the centre of the reserve in a beautiful scenic location on the banks of the Talek River. 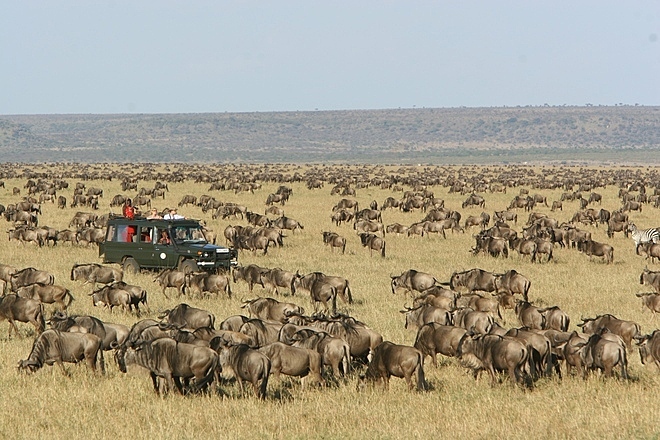 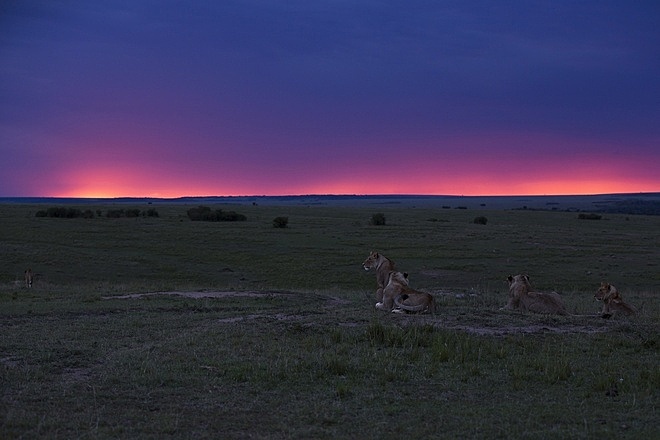 The surrounding plains are famed for spectacular year-round game viewing, including impressive numbers of lion, elephant, giraffe, cheetah, leopard, serval, and buffalo, zebra, and wildebeest, with wildlife activity reaching a peak during the July to October migration. 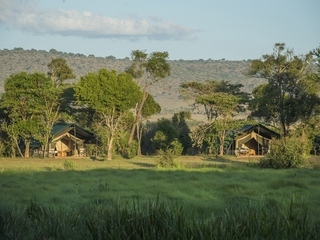 Operating seasonally from June to March, Rekero enjoys a high volume of return visitors, drawn back by this authentic camp’s friendly and intimate hosting, expert guiding, and stunning wilderness location. 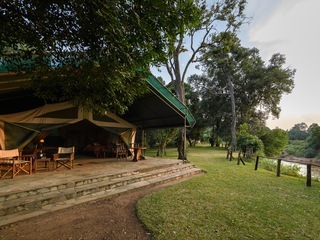 Communal camp areas include a spacious lounge tent with comfy seating, and a mess tent furnished with a large communal dining table and chairs. 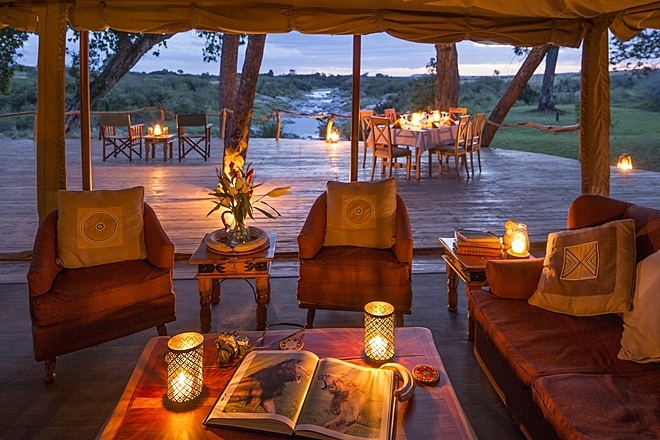 Outside, there’s an expansive decked area for alfresco eating and a tranquil campfire by the riverbank. 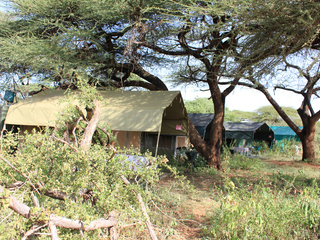 Rekero runs on a combination of solar and generator power, with battery charging facilities available in main areas. Activities include morning and evening game drives with highly experienced guides, horse riding excursions, and open air bush breakfasts and picnics. 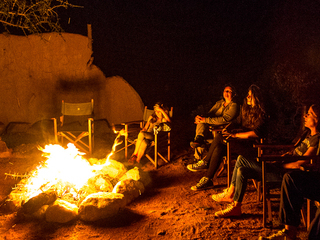 Cultural visits provide a great opportunity to meet the inhabitants of local villages and learn about the traditional Maasai way of life. 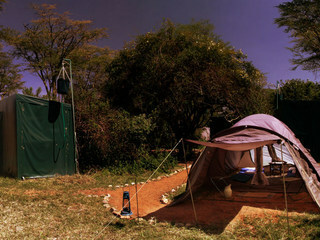 Hot air balloon flights can also be arranged, subject to additional cost. 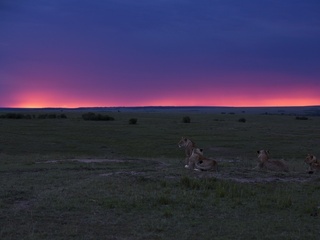 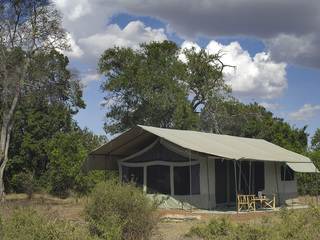 Rekero’s location in a prime wildlife area means regular game viewing from the comfort of the camp. 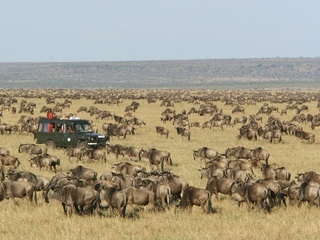 Note that this game rich reserve inevitably receives high numbers of visitors, and vehicle density may occur during peak periods. 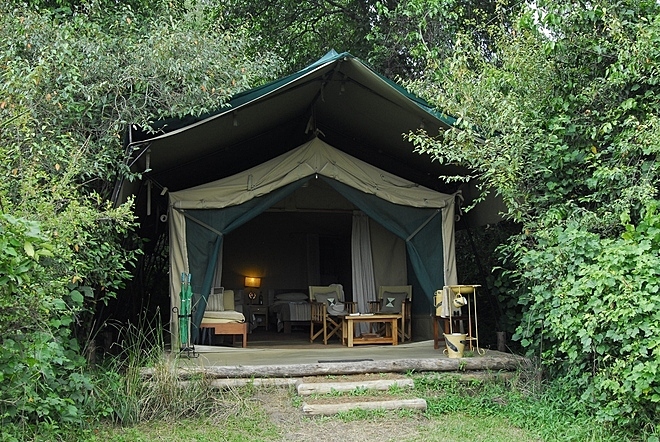 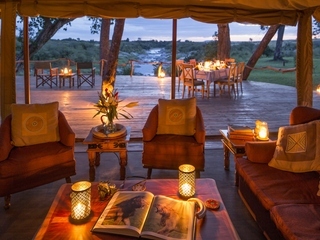 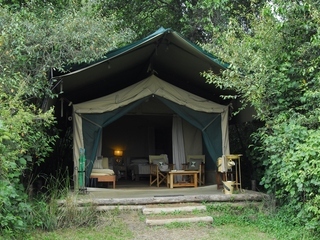 The accommodation comprises nine stylish canvas safari tents, flanked by trees and spaced apart for privacy along the river bank, each with its own private entrance path from the main pathway. 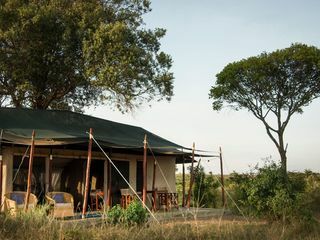 Simply and elegantly furnished in a contemporary style, each classic tent has a king or twin beds and an ensuite bathroom with washbasin, flush WC, and a hot water shower. 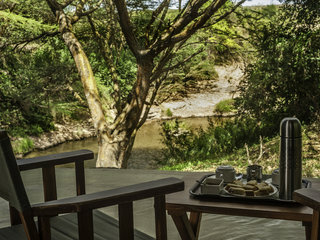 Outside is a spacious private veranda with lovely river views, plus a day bed for relaxing and observing the passing wildlife. 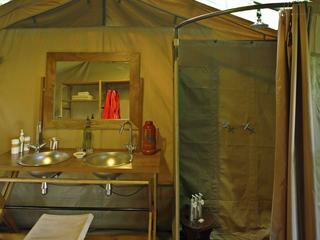 A complimentary laundry service is provided. 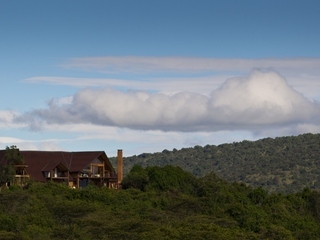 Children aged five years and above are warmly welcome at Rekero. 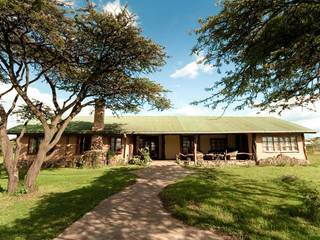 Families with younger children may be accommodated, but this is at the sole discretion of the management. 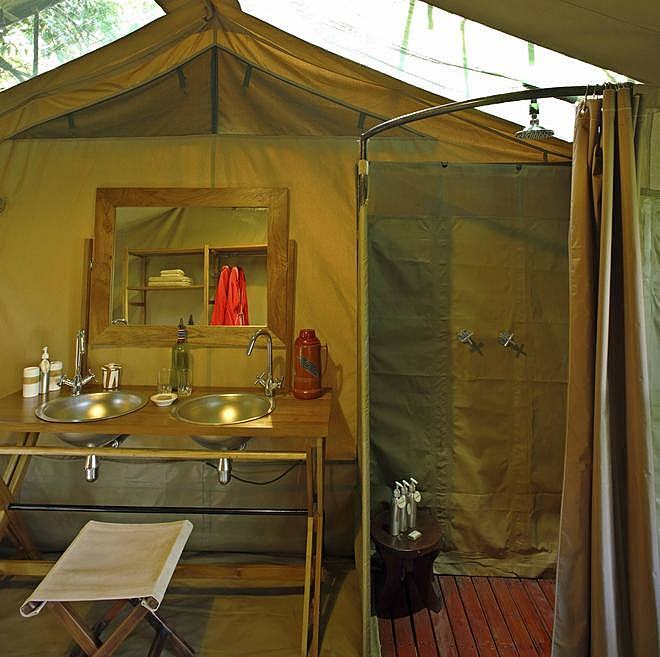 The camp offers two family tents, each sleeping up to five guests in two bedrooms and featuring king or twin beds, and an ensuite bathroom with a flush WC, washbasin, and a traditional bucket shower. 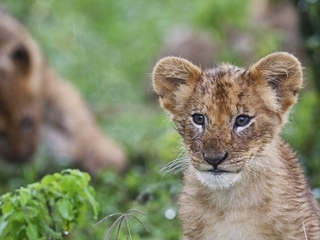 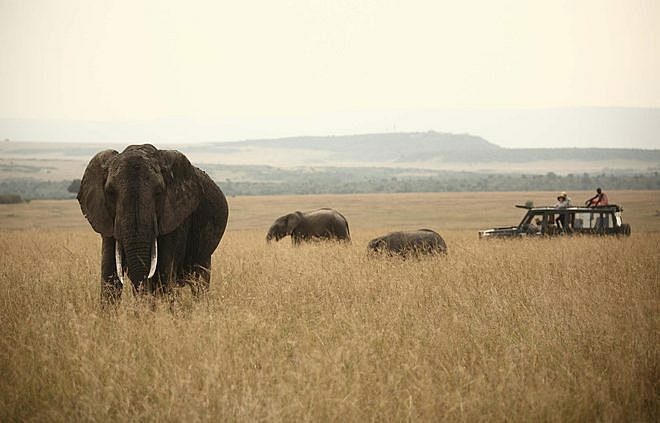 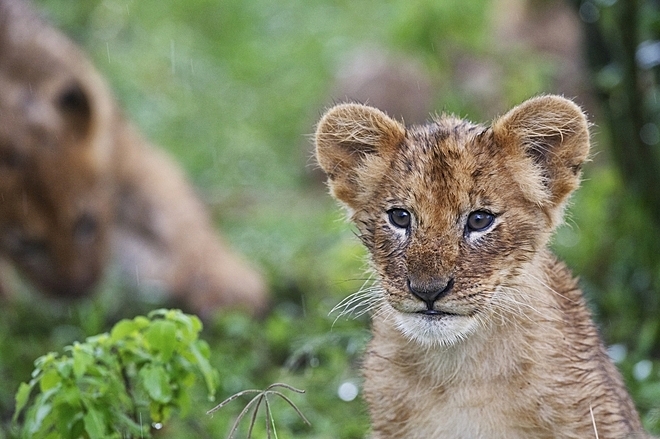 Families with children under 12 years of age are required to hire a private game viewing vehicle and guide during their stay at an additional cost, however for families of four or more this charge is relaxed during low season. 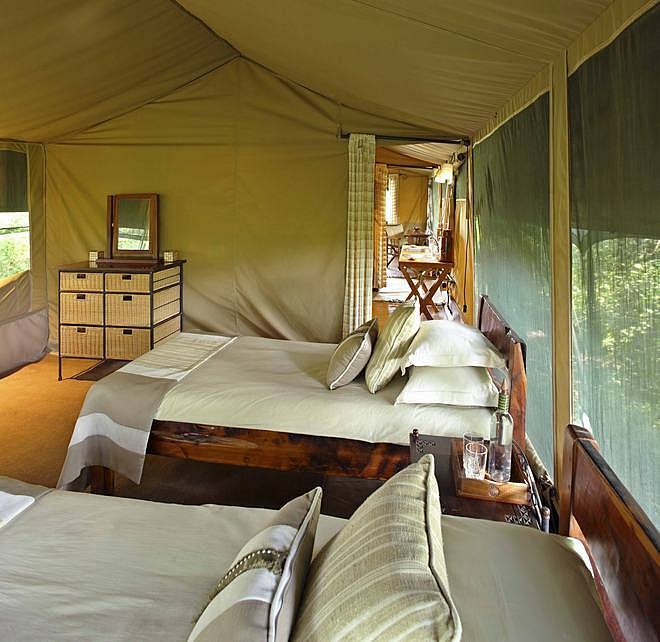 Note this is an open camp in a true wilderness environment and wildlife does regularly roam through. 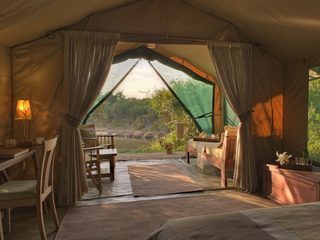 While it is rare for animals to approach tents or humans, parents are reminded that children must be supervised at all times.